Amazon Best Sellers – is a list (updated hourly) of what sells on Amazon in various categories from Appliances to Video Games. If a product is a best seller on Amazon then you can be sure there are devoted fans and thousands of people searching for information about the product. 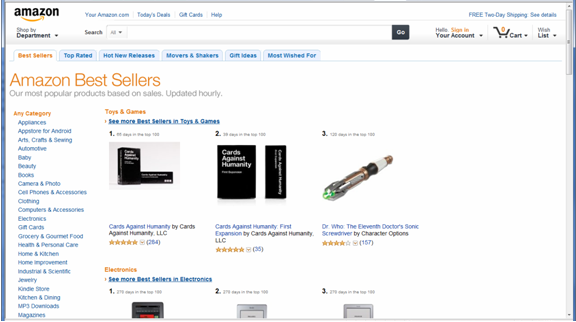 Amazon Movers and Shakers – provides more insights into what people are buying on Amazon. The Amazon Movers and Shakers presents the biggest gainers in sales rank over the last 24 hours. Amazon Magazines – Magazines are an excellent way for you to explore niches. If people are interested in a topic, you can be sure that there is a magazine devoted to it. 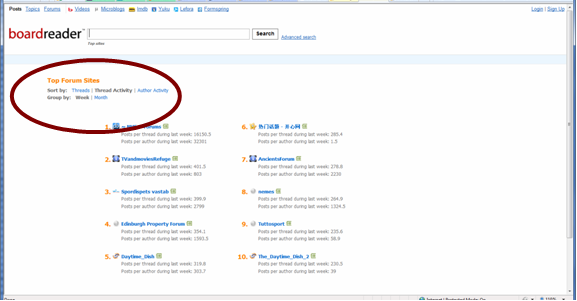 Use Amazons magazine directory as a great way to discover new niches or to evaluate niches based on sales volume. How to websites are an excellent way to get your creative juices flowing. After all, these sites sole function is to help people solve their problems. The tips below will provide you with some great ideas for profitable niches. WikiHow Sitemap – Provides a great sitemap that categorizes their all of their how to articles. A great place to start. eHow Categories – Displays all of the categories that eHow covers. eHow Home Page – Lists the sites most popular (and featured) articles in a variety of categories. About.com – Not necessarily a traditional “how-to” site, About.com still offers a convenient way to come up with profitable niche ideas. Easiest way to use about.com is to go to their home page and either select “Browse Categories” or “Explore Topics” to start. Online forums are another great way to generate a list of niche ideas. If a forum exists for a particular subject then you can be pretty sure that there is some sizable interest in the topic. If a forum is popular (as evidenced by the number of users, threads, and posts) then you have some validation that people are passionate about the subject or there are lots of problems trying to be solved (our two fundamental drivers!). Another key facet of forums is that they are typically broken down in to sub-forums (so a pets forum will have sub forums on cats, dogs etc.). These sub-forums can provide insight into new niches and also let you know their popularity. There are many ways to find forums. 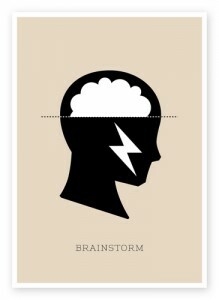 If you already have a niche idea, you can do a simple google search for “NICHE IDEA” +forum (e.g., triatholon +forum). Eliminate/re-focus overly broad topics – If your topic is too broad (e.g., Fitness) you will never gain any traction. Either eliminate the potential niche or make it more specific (e.g., Elliptical Trainers). Eliminate topics that you have no experience in – You don’t need to be an expert in your niche or have an intense passion for the topic…but if you know nothing about the topic, you will not be able to pull together the content that you will need to win the market. Avoid niches that are rapidly changing or too trendy– If your niche is changing on a daily basis, you will be hard pressed to keep up. Worse yet, your content will become quickly dated and won’t provide value to your prospective audience. If your niche is too trendy, all the work you put into it may be meaningless in a year. Some people refer to the ideal niche as being an “evergreen” niche because it is a niche that will be around for a while. In Part 1 of the How To Find Niche Markets series, I examined the fundamentals behind finding a profitable niche for your website. In Part 3 of the series, I’ll teach you how to evaluate your niche ideas and understand your competition. Thanks for the tip on boardreader. Very useful tool!